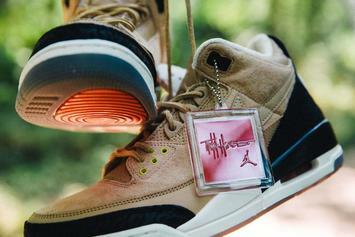 Air Jordan 3 JTH "Bio Beige" launches at 10am ET. 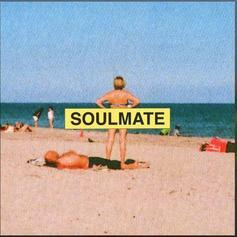 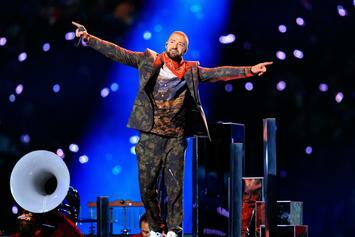 Justin Timberlake Emerges From The Woods With "Soulmate"
The new JT is equal parts expected and surprising. 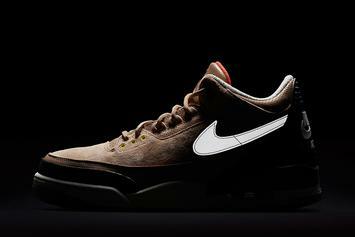 Three "Man Of The Woods" Air Jordan 3 samples on display at pop-up shop. 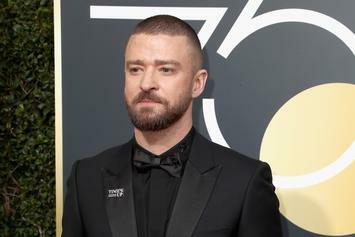 Timberlake is expected to make a big debut on the charts, but it's hard to predict what kind of boost he'll get from the Super Bowl. 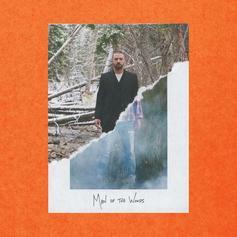 Out now, stream Justin Timberlake's new album "Man Of The Woods" featuring Alicia Keys & Chris Stapleton. 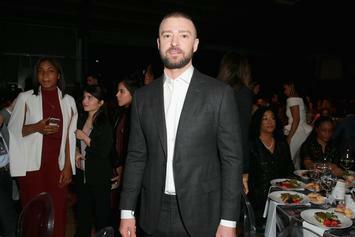 Justin received a lot of backlash after he said he was "inspired" by Jesse Williams' 2016 BET speech. 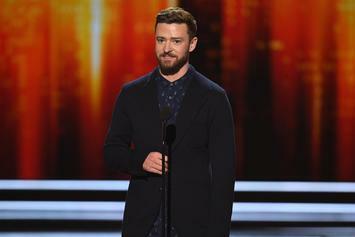 Justin Timberlake goes acoustic on "Say Something" featuring Chris Stapleton. 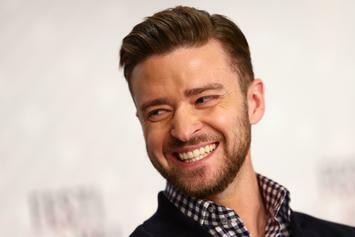 Justin Timberlake Drops Off Neptunes Produced "Supplies"
Justin Timberlake and The Neptunes haven't lost a step. 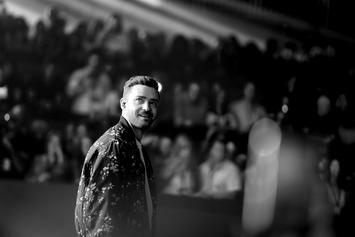 Before it drops Thursday morning, Justin Timberlake teases his new Pharrell-produced song & video "Supplies." 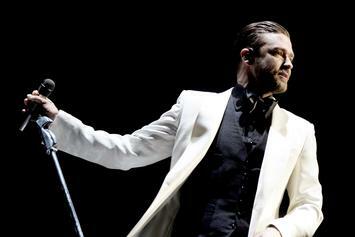 Justin Timberlake will be hitting the road this year in support of his upcoming album. Justin Timberlake's "Man Of The Woods" is a lengthy one. 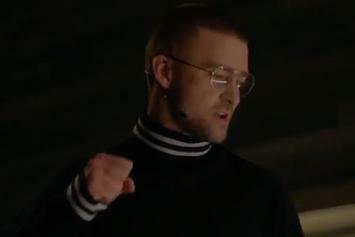 Justin Timberlake Drops Off Futuristic New Video For "Filthy"
Justin Timberlake drops off the first video from his "Man Of The Woods" album called "Filthy." 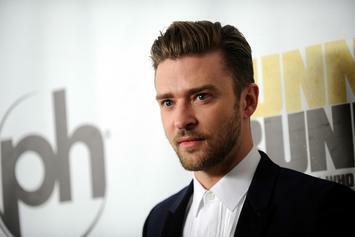 Justin Timberlake Shares Snippet Of Upcoming Track "Filthy"
Justin Timberlake has fans ready! 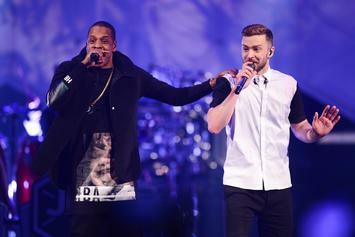 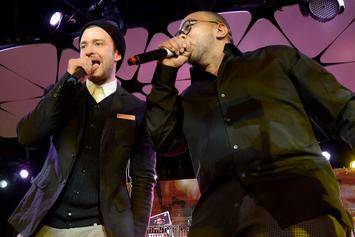 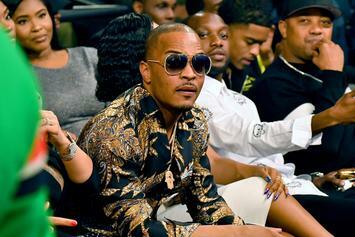 Justin Timberlake enlists the capable hands of Timbaland and Danja for upcoming single. 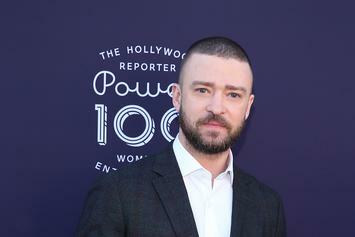 Justin Timberlake Announces New Album "Man Of The Woods"
Justin Timberlake has confirmed his comeback. 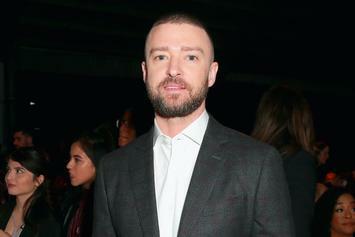 Justin Timberlake might have just kicked off the campaign for his forthcoming album.